Timetable, Guide for Participants, Guide for Presenters,My Schedule is launched. Abstract Submission period is extended. 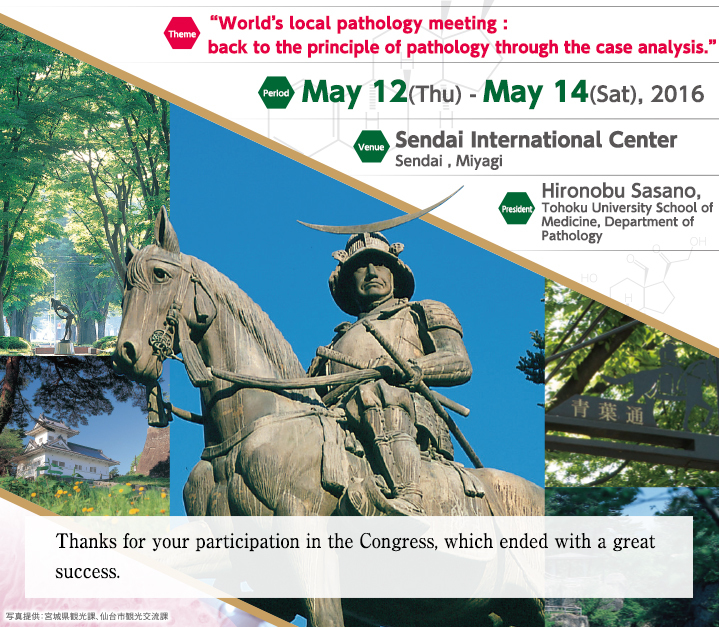 Copyright©2015 The 105th Annual Meeting of the Japanese Society of Pathology. All Rights Reserved.